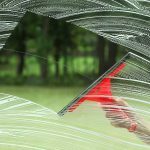 Are you tired of using household glass cleaner as your go to solution for window cleaning? 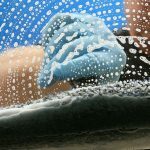 Professional window cleaning and pressure washing company, Green Clean Window Cleaning in Chicago, shares their secrets. the window. No harsh ammonia or vinegar smell to deal wiith ever! 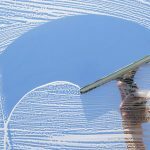 smoother finish when your done cleaning the window. 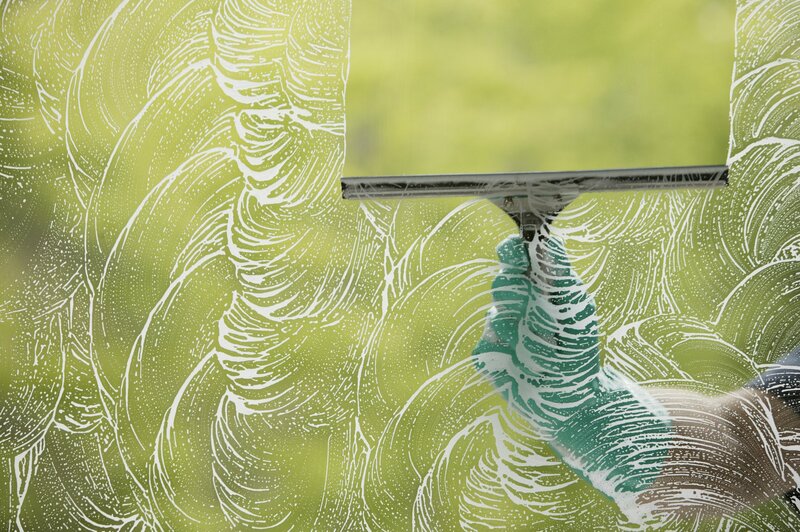 cause a streaky wipe when drying your windows.